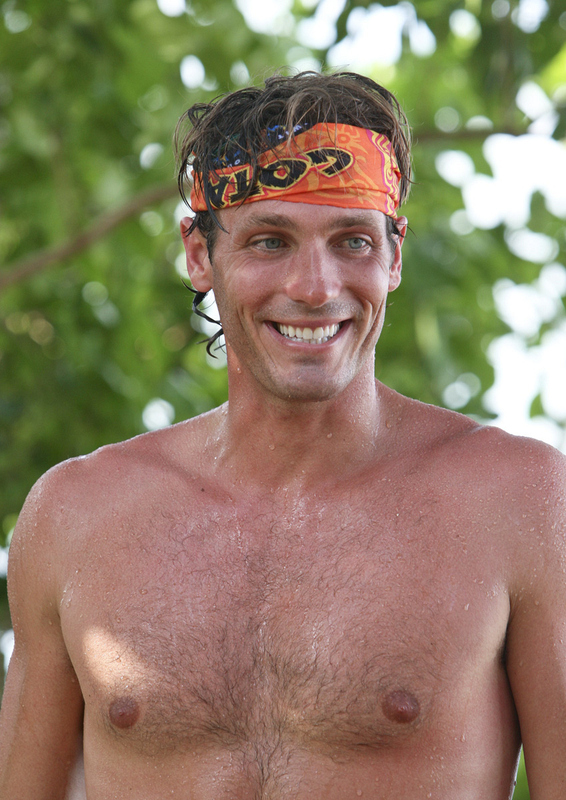 Reynold Toepfer during the premiere episode of SURVIVOR: CARAMOAN - FANS VS. FAVORITES. The Emmy Award-winning series returns for its 26th season with a special two-hour premiere, Wednesday, Feb. 13 (8:00-10:00 PM, ET/PT) on the CBS Television Network. #Survivor. Photo: Monty Brinton/CBS© 2013 CBS Broadcasting Inc.